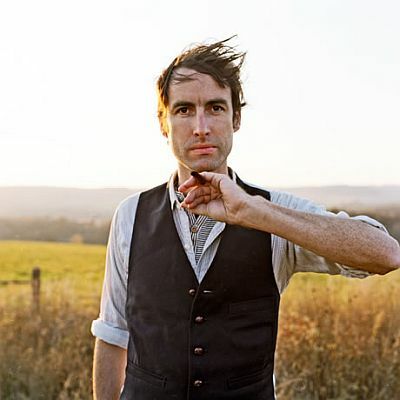 Indie folk hero and man-of-many-instruments (not to mention expert whistler) Andrew Bird has announced that his sixth LP, Break It Yourself, will be released March 6th, 2012. The album was recorded in Bird’s barn in Western Illinois. No singles have been released yet, but keep your eye out for a new tune to pop up sometime in the near future. Below is the promo video for Break It Yourself, which doesn't reveal much, leaving us in great anticipation of the album’s release.